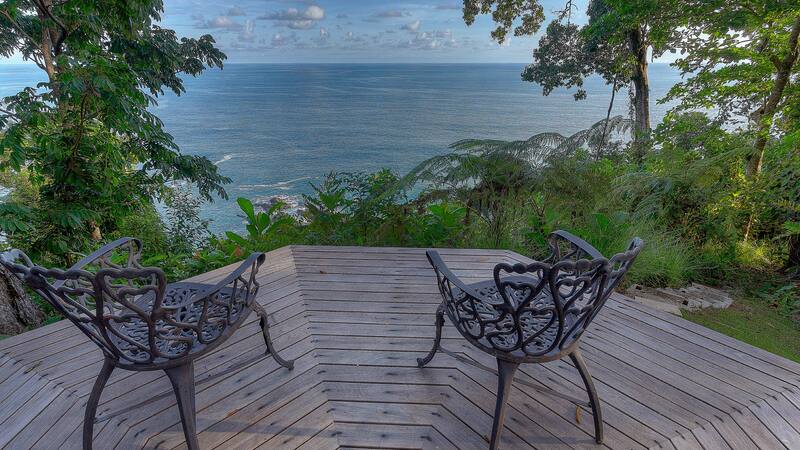 Unveiling Pacific panoramas of Ballena National Marine Park and western sunsets. 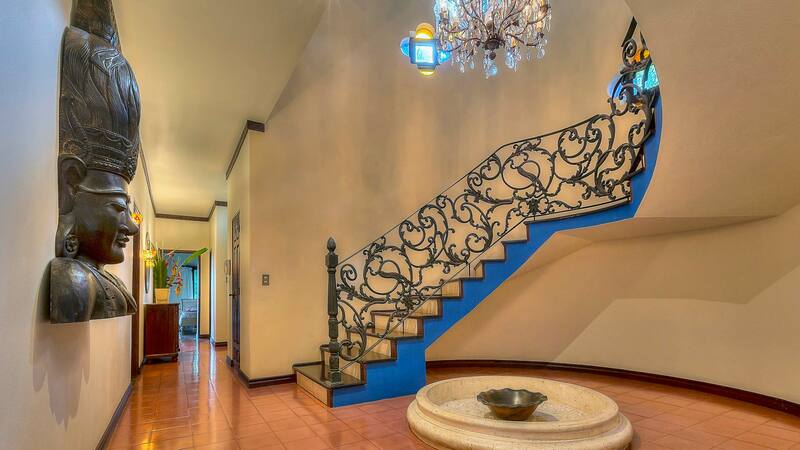 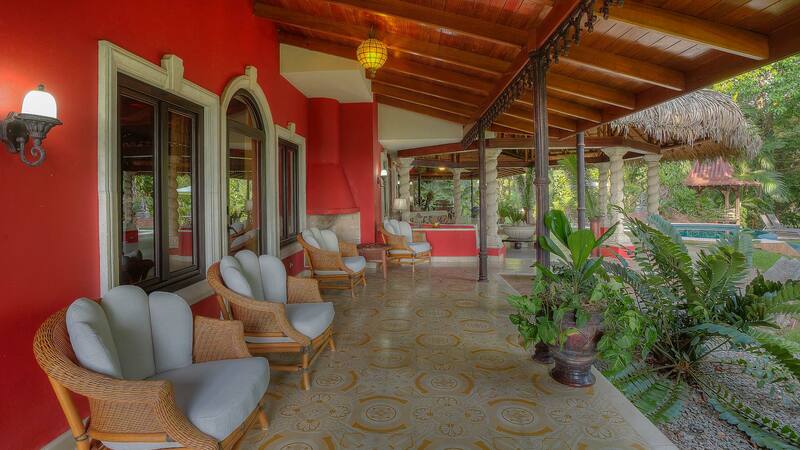 Oceanfront Estate Puertocito is an impressive display of craftsmanship and modern luxury. 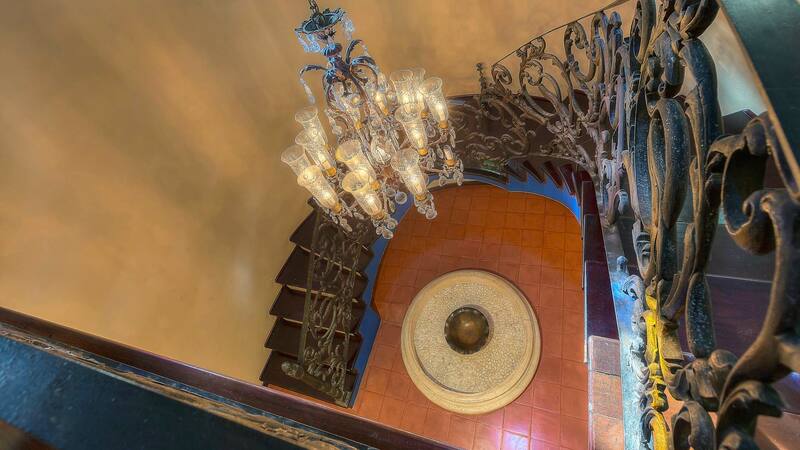 Built in 2008, this beauty commands a stately presence extending an estimated 5,500 sq. 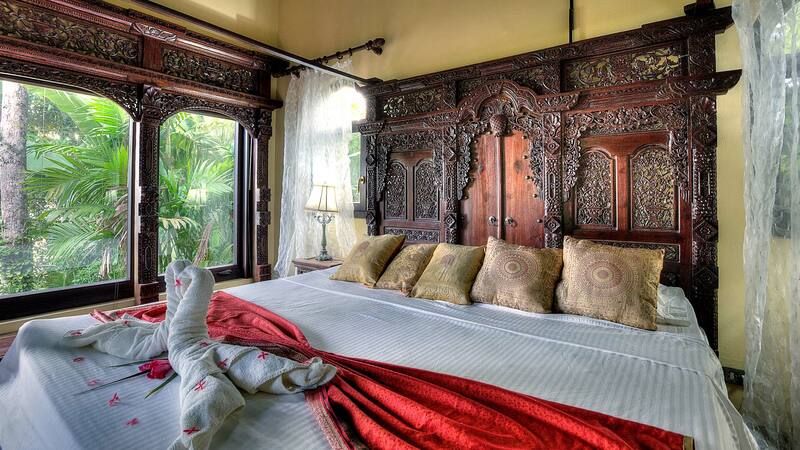 feet of interiors, with an additional 1,400 sq. 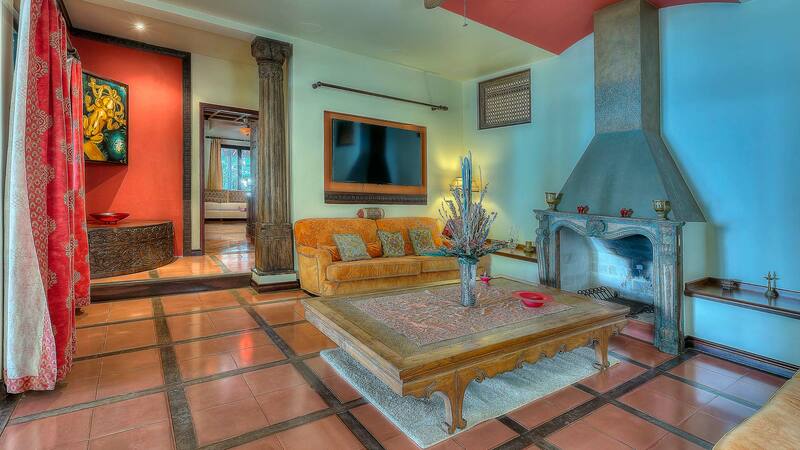 feet of outdoor amenities; accommodating 3 bedrooms, one private office besides beautiful common areas. 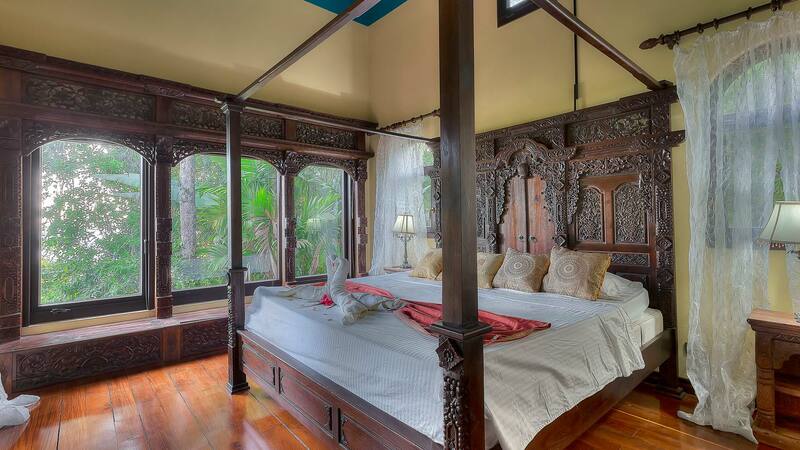 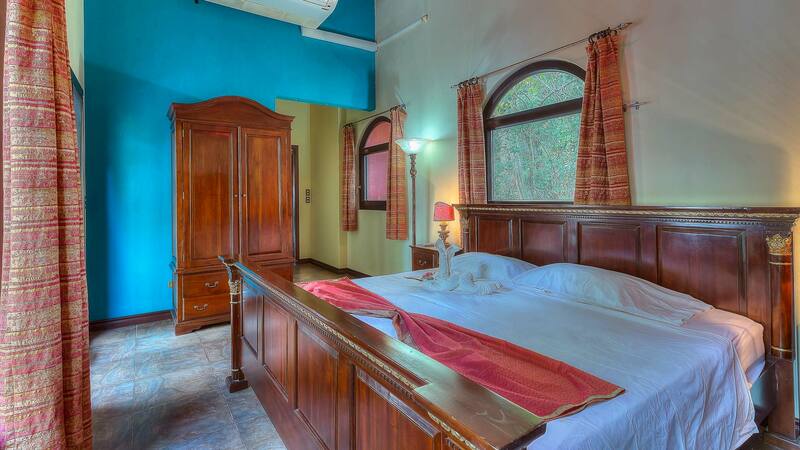 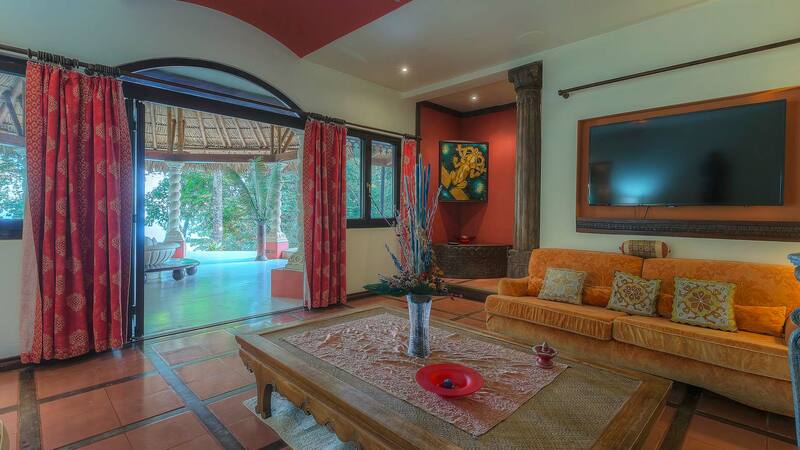 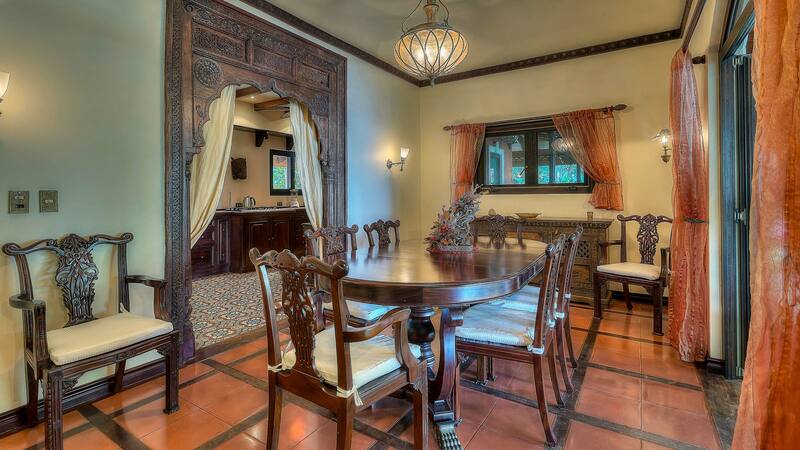 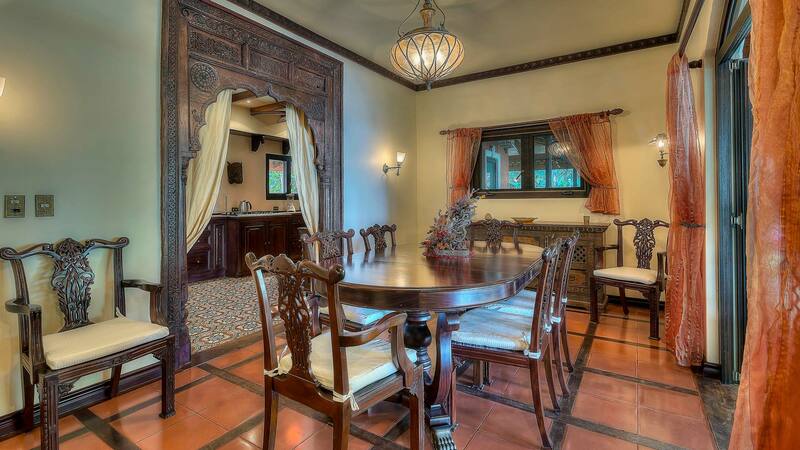 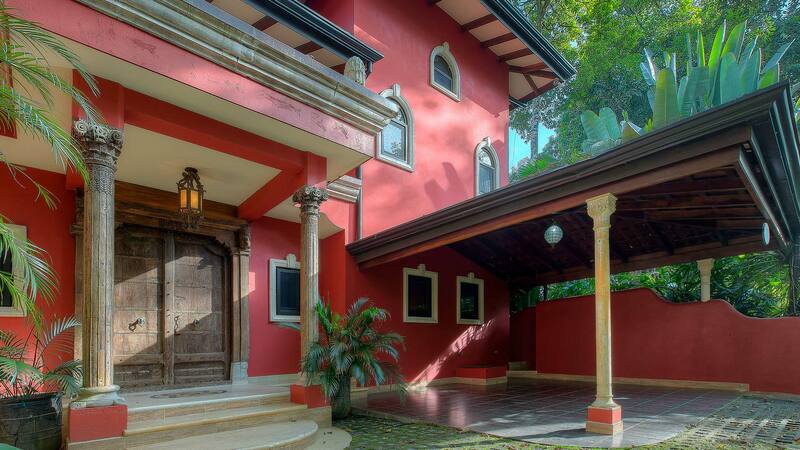 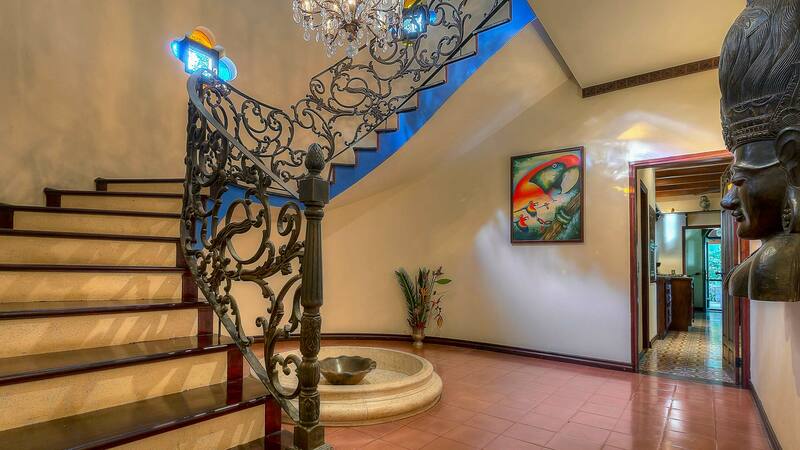 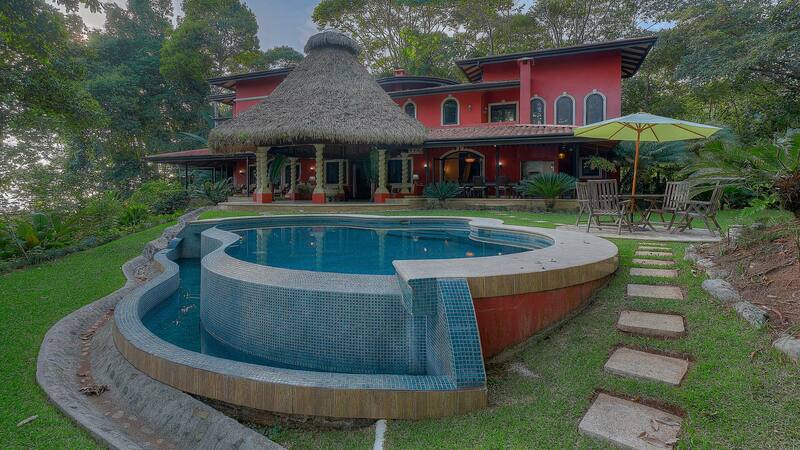 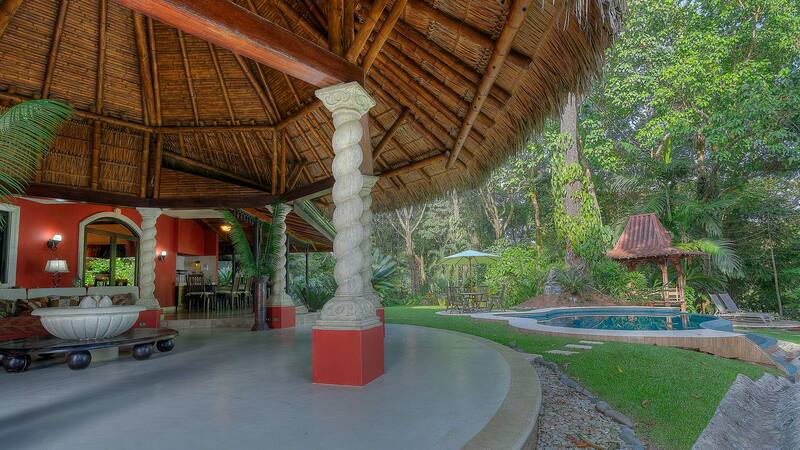 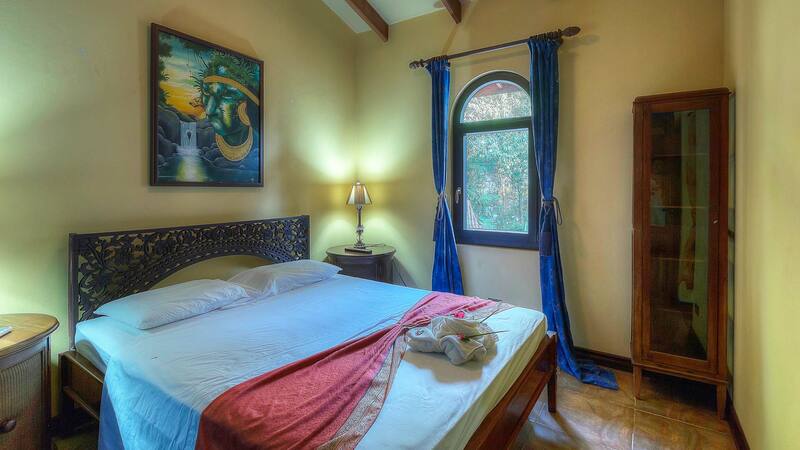 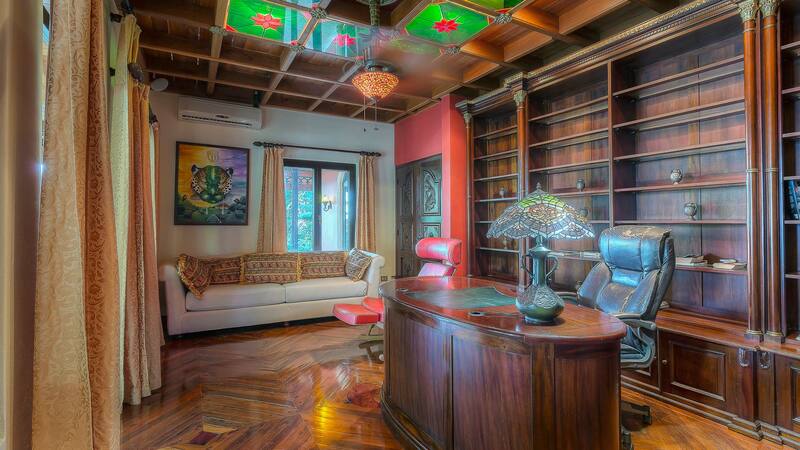 The residence lends fine living and entertaining within the ambiance of protected rain forest. 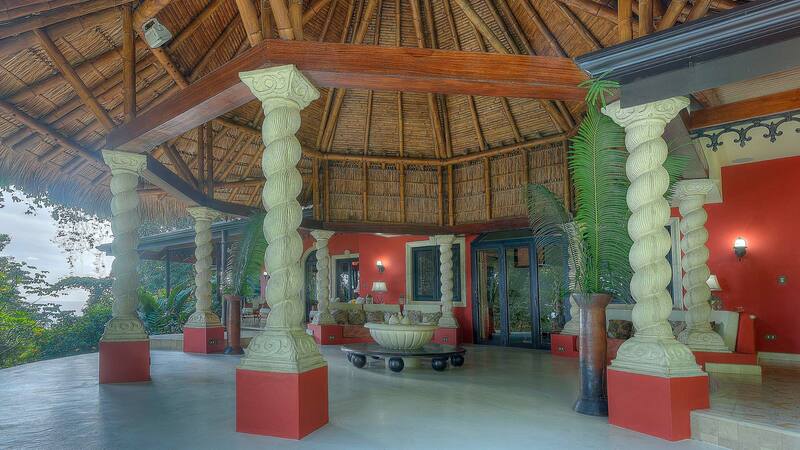 Can Shekinah is out of Cuna del Angel´s property, is located 100mts north of the hotels entrance, on the main road. 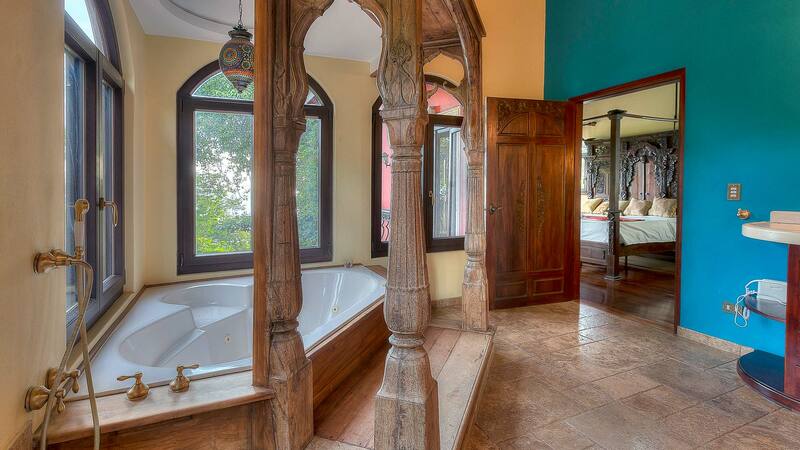 It provides a magical privacy with a spectacular ocean view and the sun sets just in front.